There is work to be done, but this property could make an ideal holiday home. With its low . . .
Charming and inviting 3 bedroomed stone house on an elevated position with beautiful views and lovely well-maintained garden. 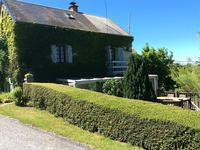 This gorgeous house can be found in the rural Creuse region of France. This area is a . . . 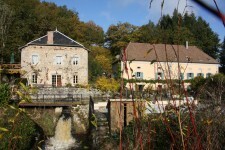 This beautiful, authentic water mill is almost completely surrounded by a river and consists . . .